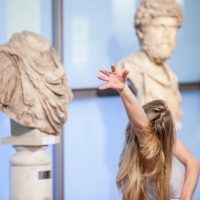 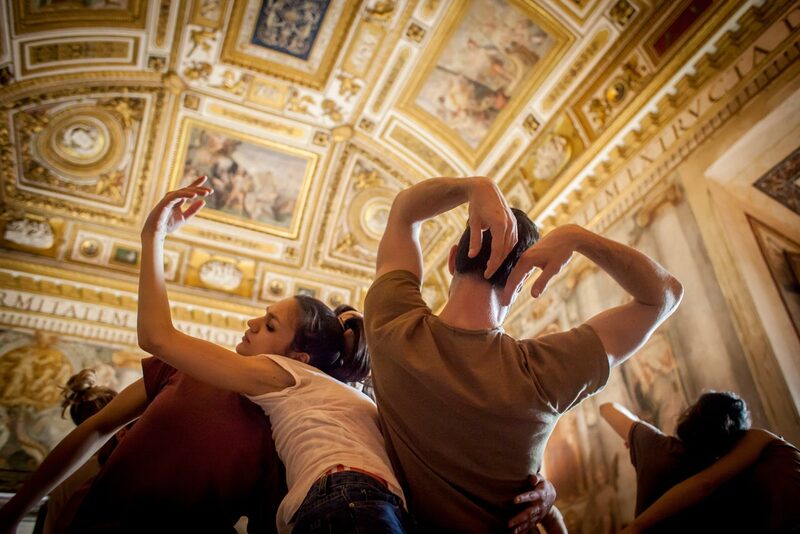 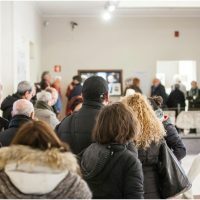 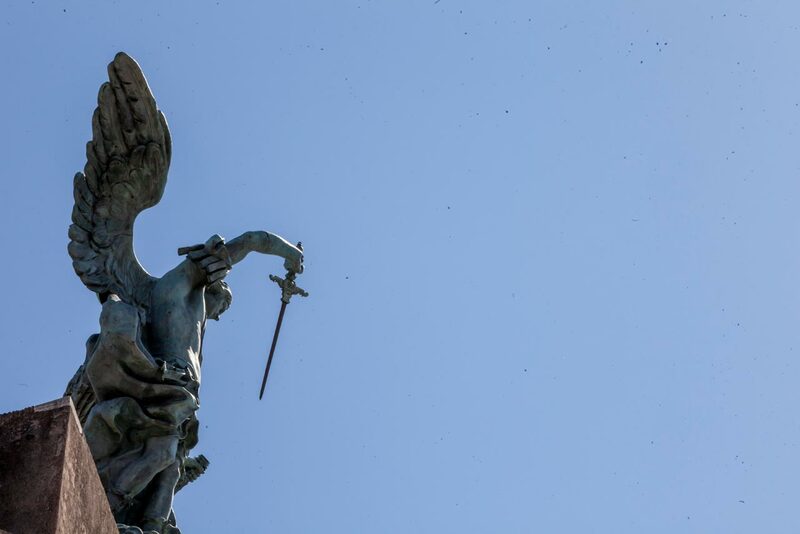 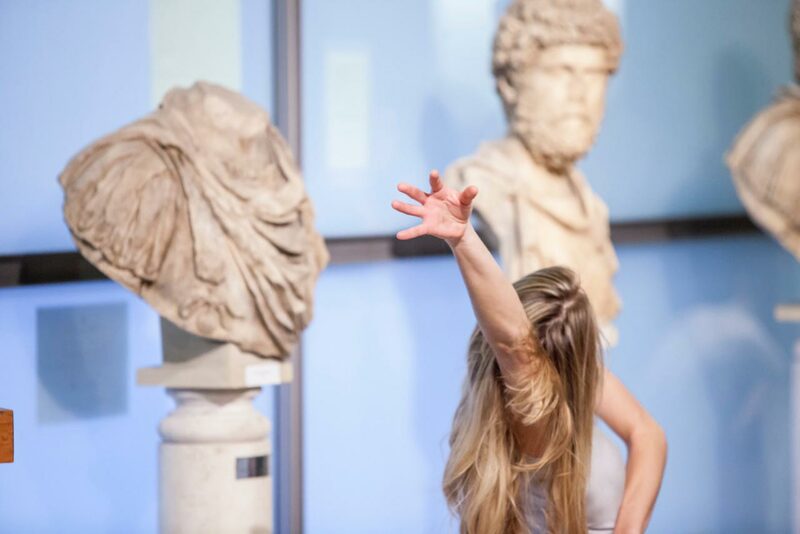 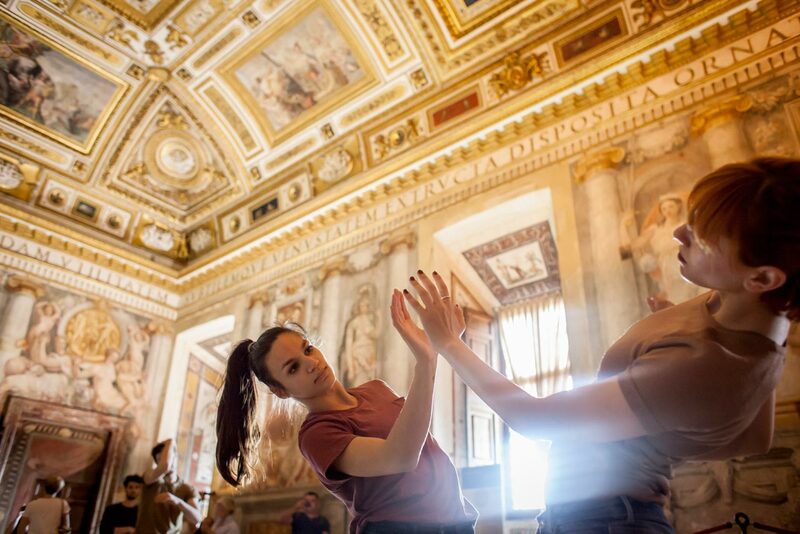 Commenced by Balletto di Roma in 2016, the Reveals project brings dance to museums and exhibition spaces with a view to giving life to new choreographies inspired by historic places and works of art. 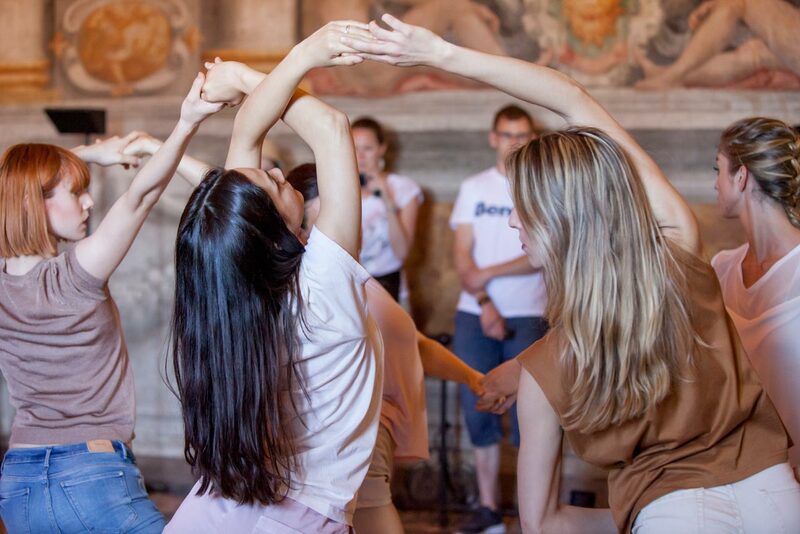 Transforming existing historic and artistic perimeters into new moments of creativity, dance is the protagonist of reciprocal exchanges between art, culture and architecture. 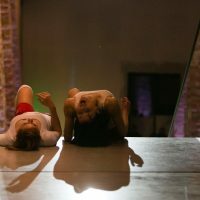 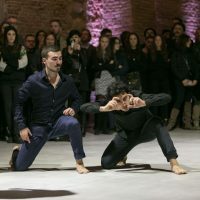 Each Reveals event is a new creative step in an ongoing choreographic project, which adapts to the various spaces and contexts in which works of art and movement fuse antiquity and modernity to inspire the contemporary experience. 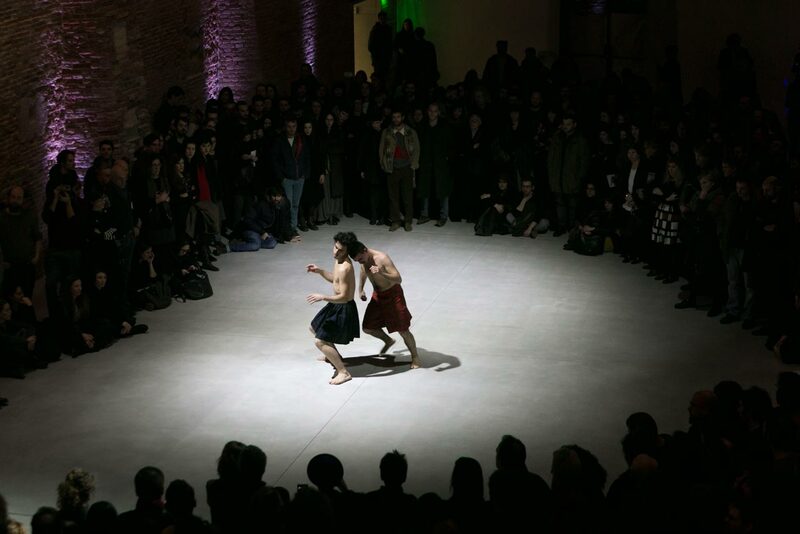 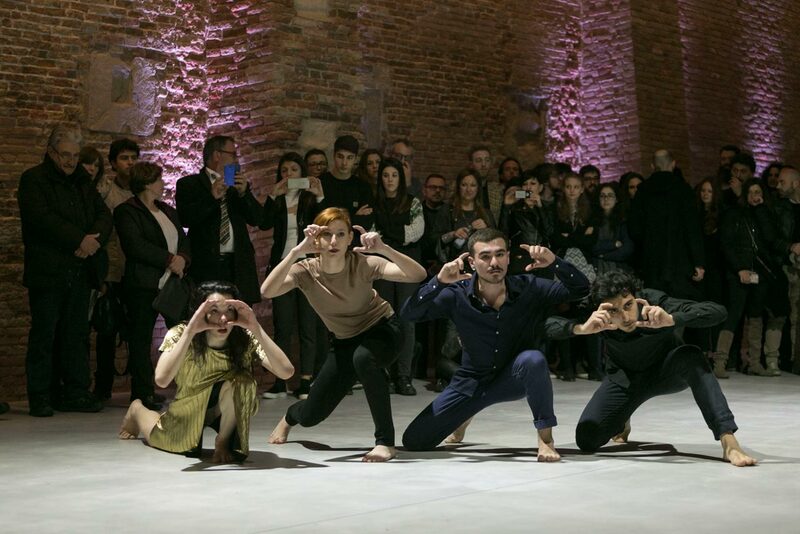 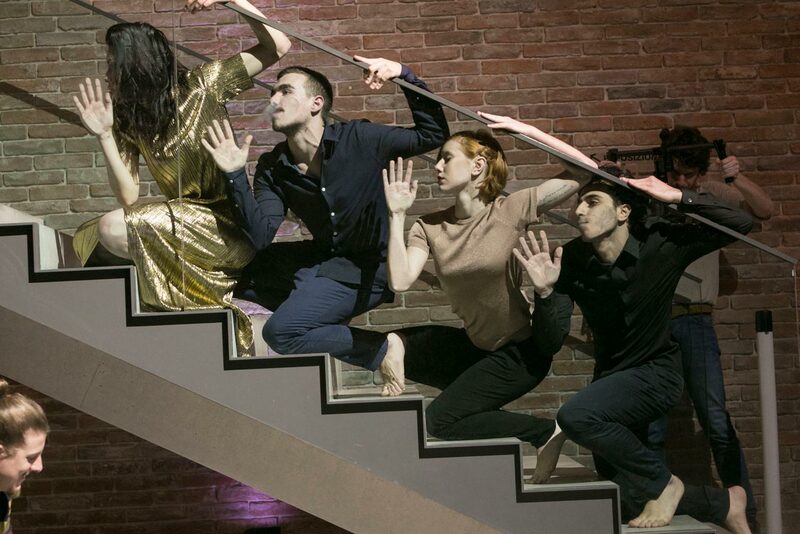 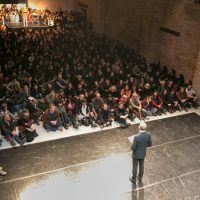 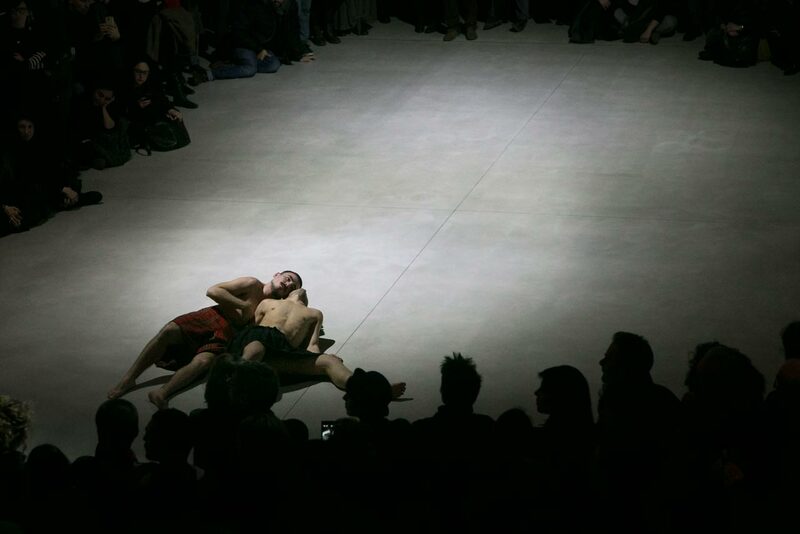 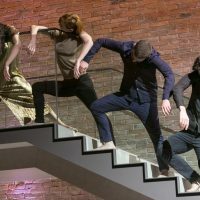 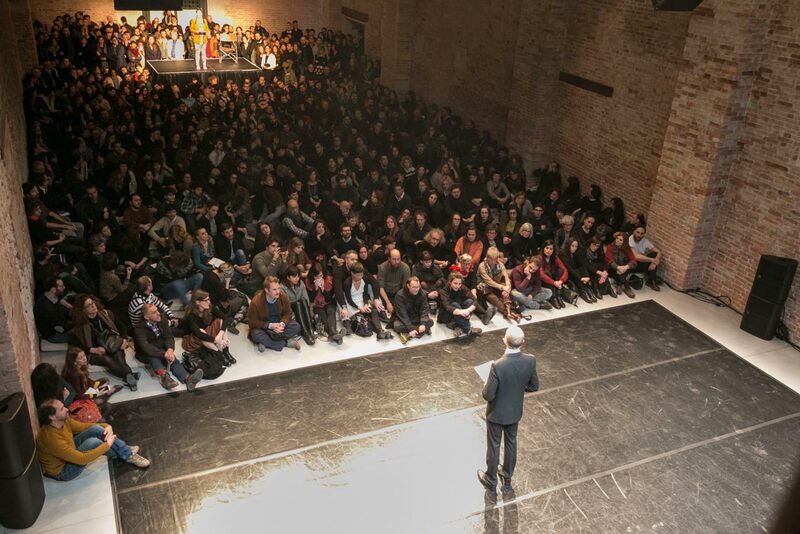 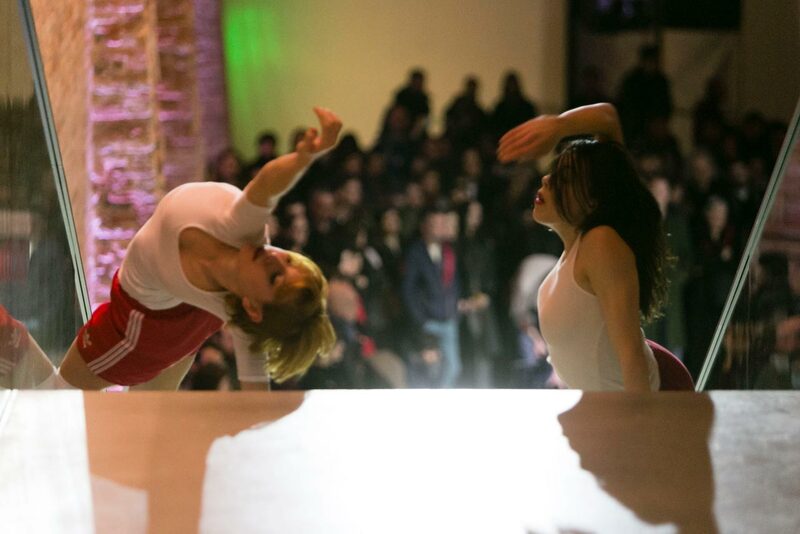 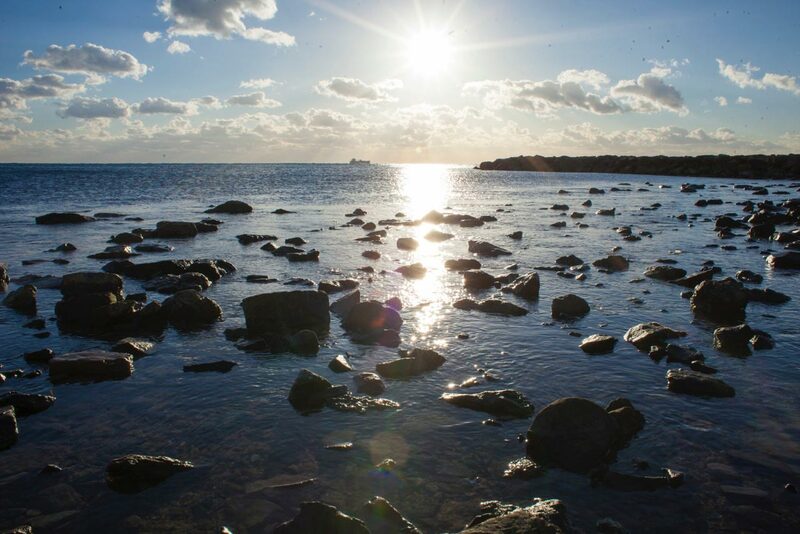 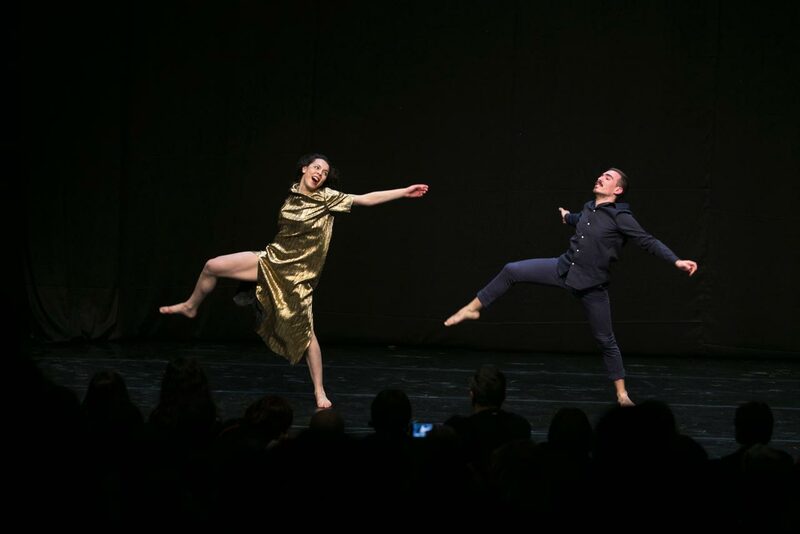 The Balletto di Roma Reveals project commenced with an event – BdR Reveals #1 – held on 19 February 2016 in which dancers from Balletto di Roma worked under the guidance of Fabio Novembrini and Roberta Racis on the creation of choreographic actions inspired by the beauty of Punta della Dogana, Venice. 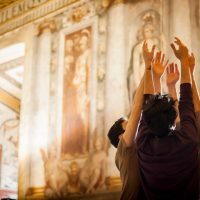 The aim of the Reveals project is to bring dance to new, unexpected cultural spaces and artistic contexts. 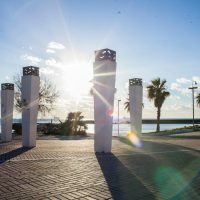 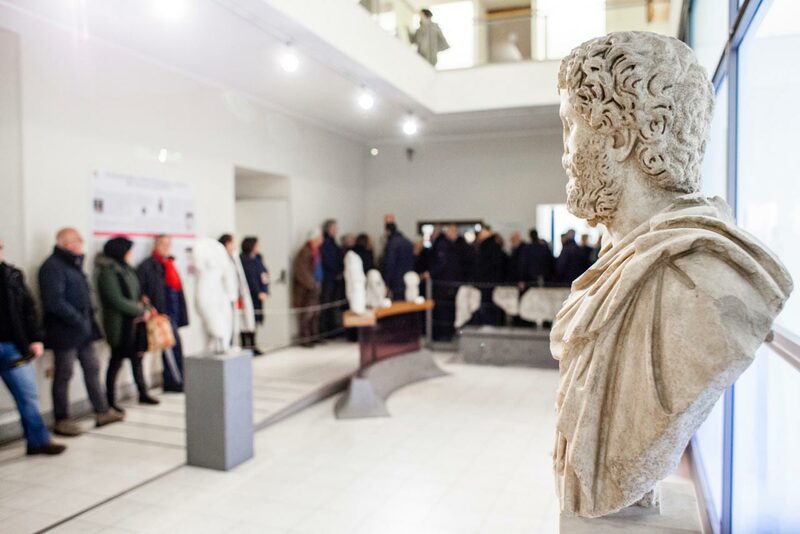 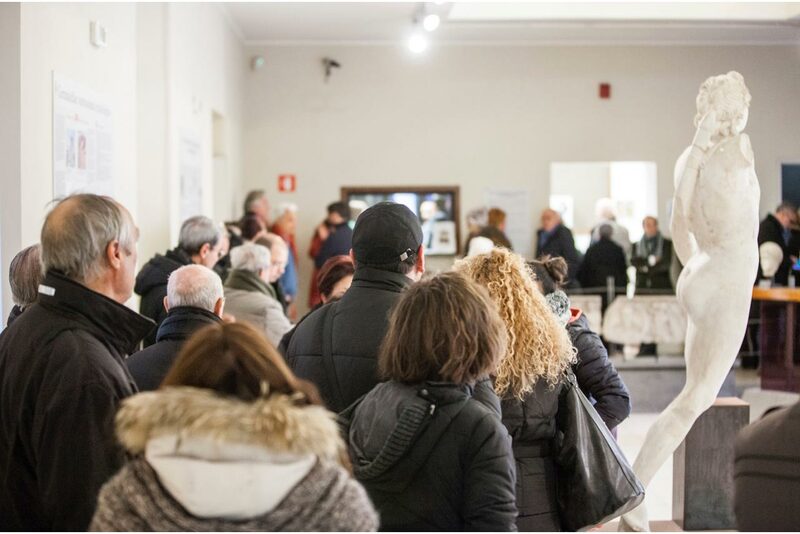 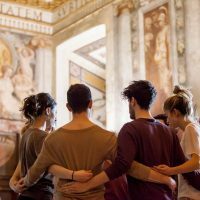 The second event in the Balletto di Roma Reveals project, BdR Reveals #2, was held on 6 January 2017. 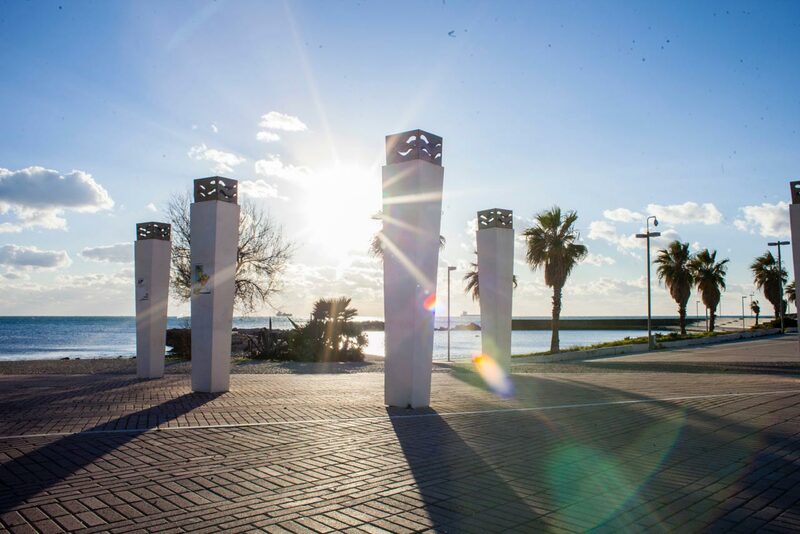 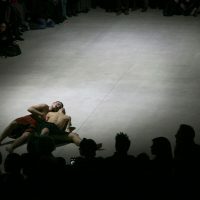 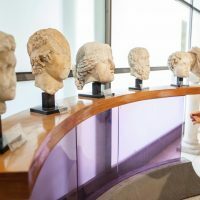 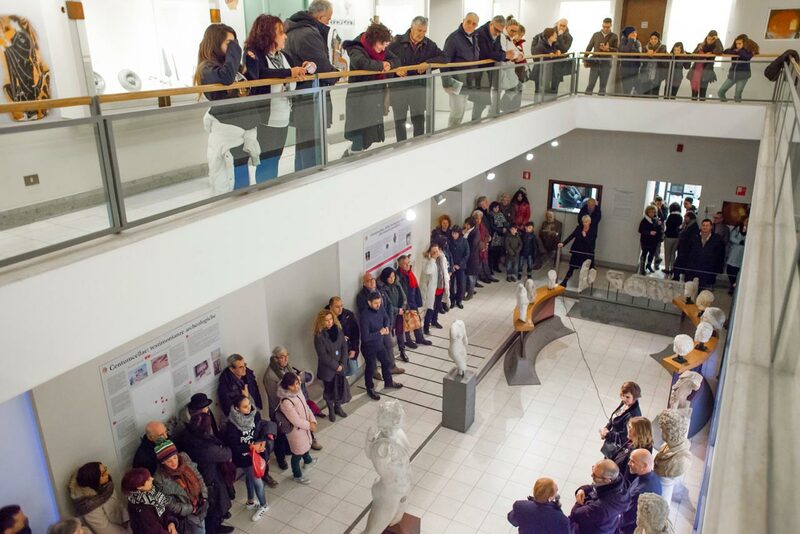 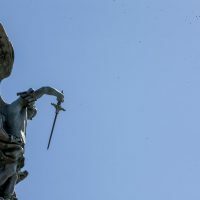 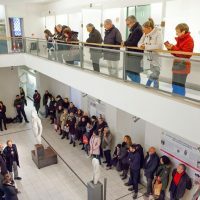 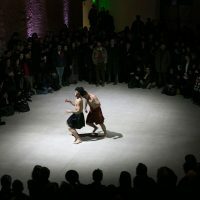 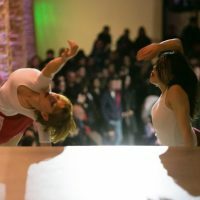 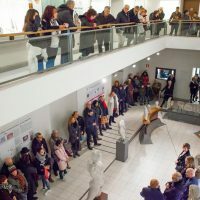 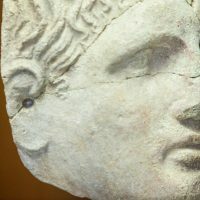 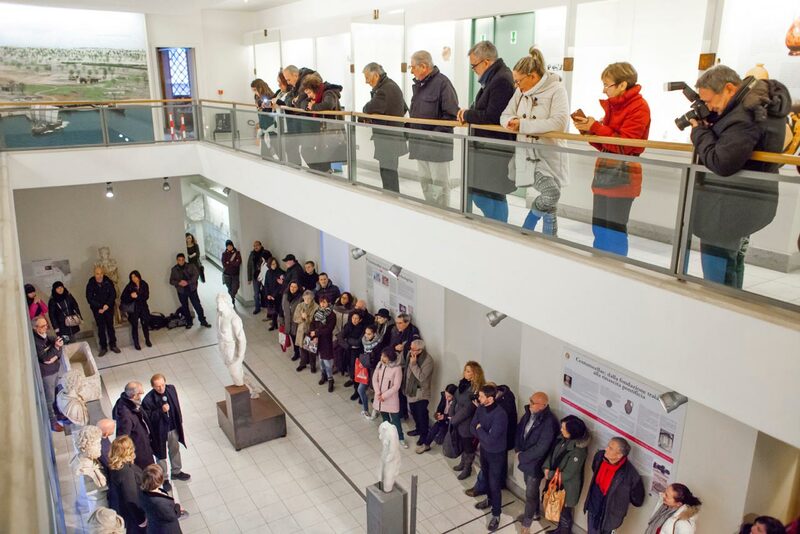 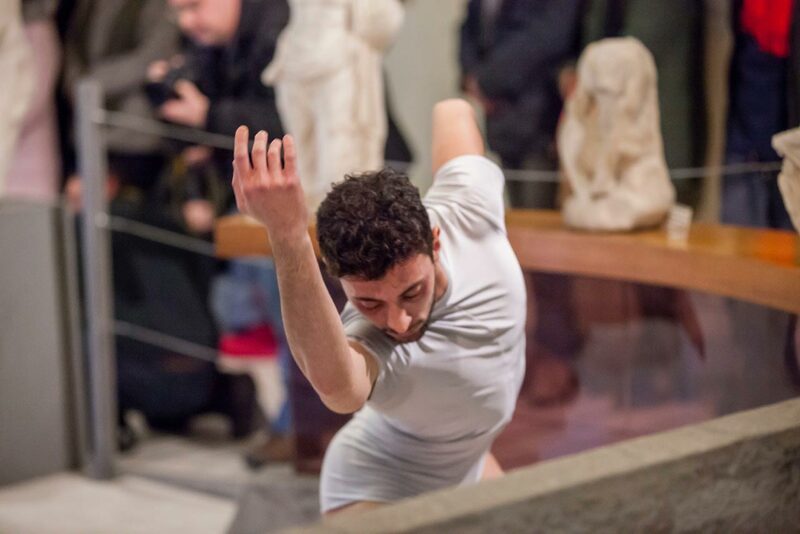 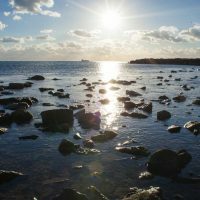 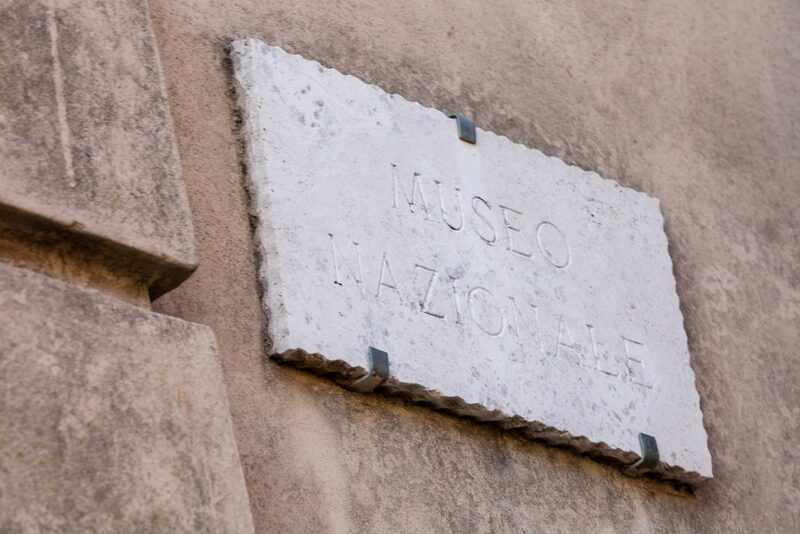 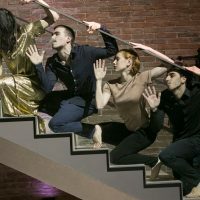 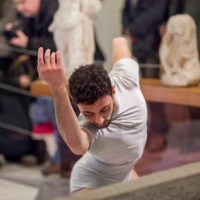 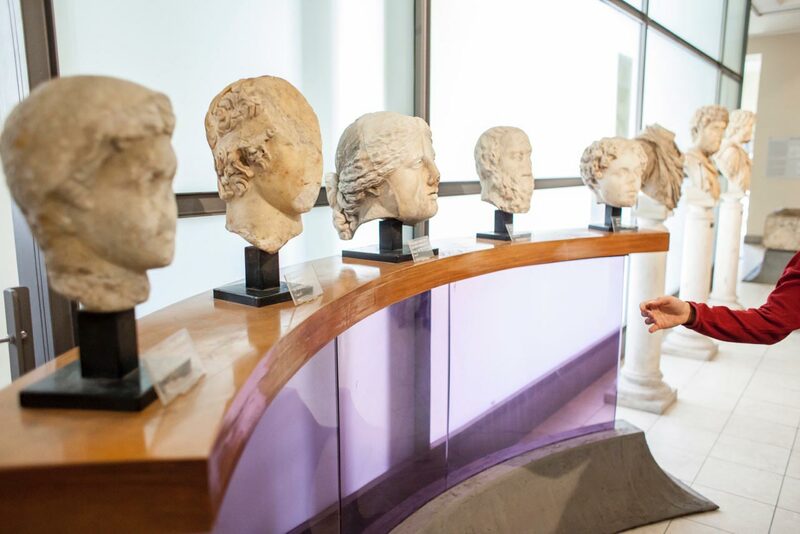 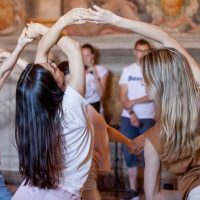 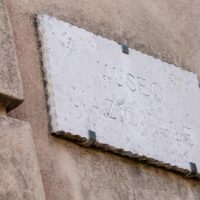 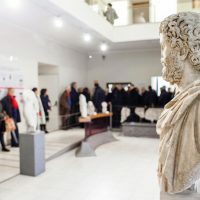 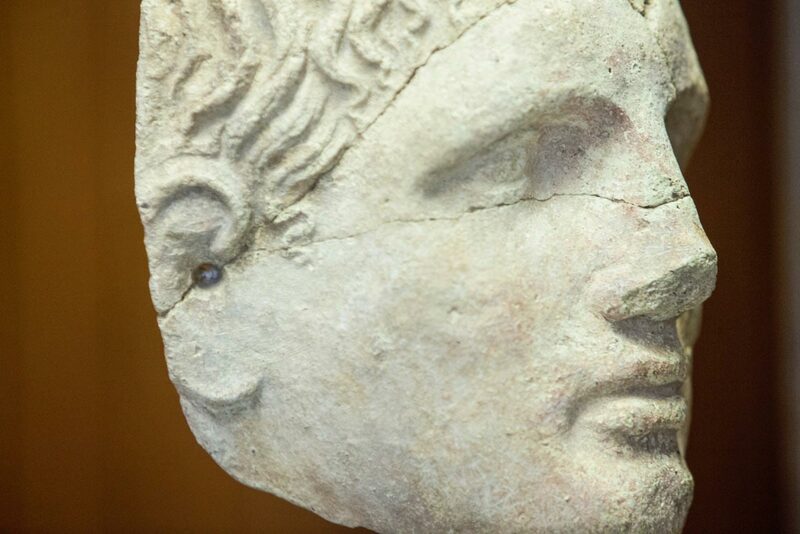 On the invitation of Museum Centre of Lazio, eight dancers from Balletto di Roma worked under the direction of Roberto Casarotto on the creation of new site-specific choreographies inspired by the ancient sculptures and archeological fragments housed in the National Museum of Archeology, Civitavecchia. 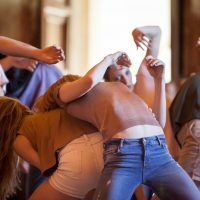 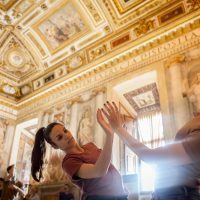 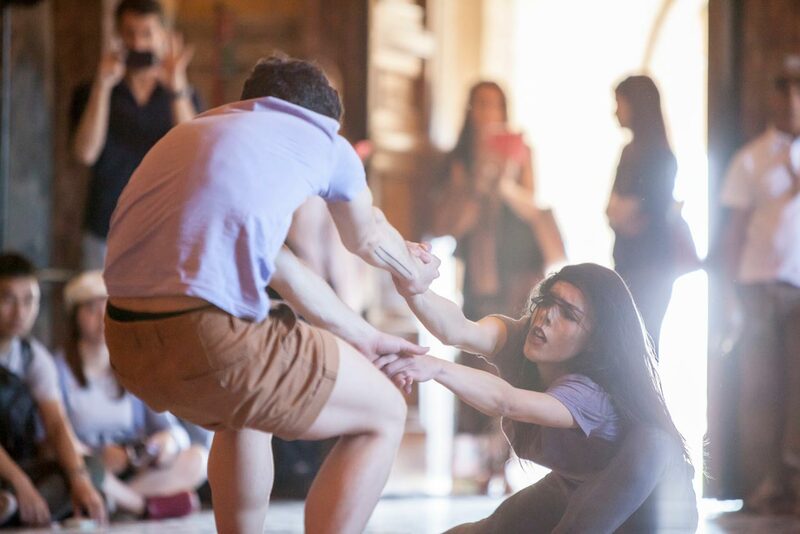 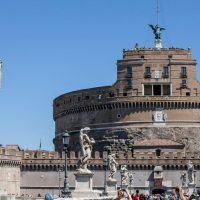 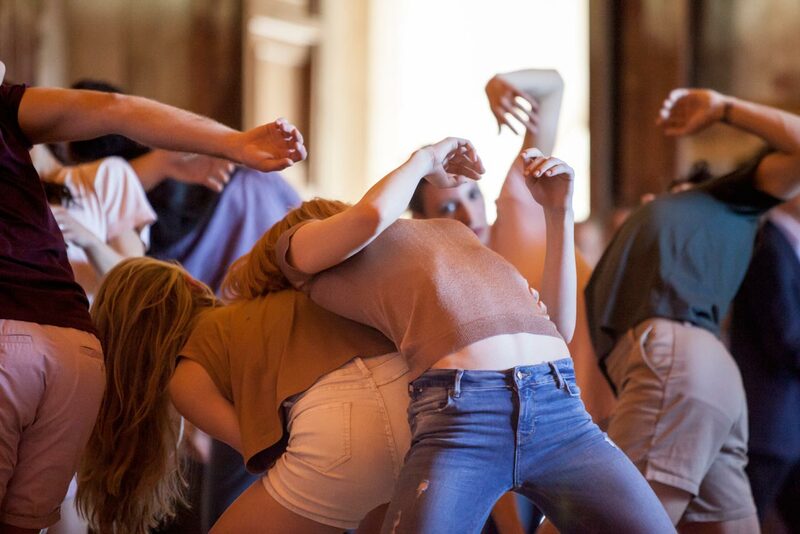 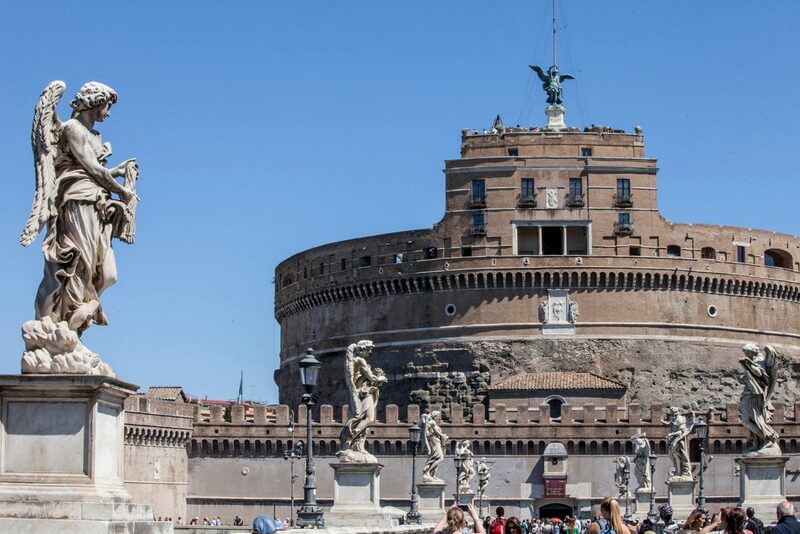 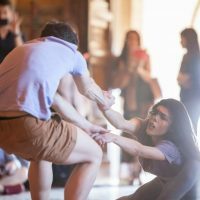 A third event in the Balletto di Roma Reveals project, BdR Reveals #3, took place on 28 May 2017 in the Paolina Hall of Castel Sant’Angelo, as a double performance (at 11 am and 12 pm). 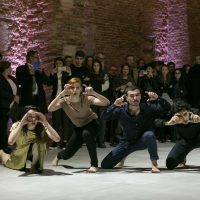 This time the stage has become a representative hall of the Roman sixteenth century, a context in which the pictorial splendor has dialogue with the essence of contemporary choreography.